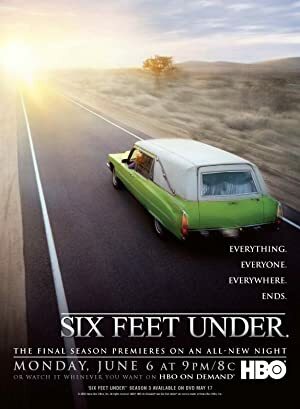 Rose Troche is an American director who was born on November 30, 1963. Rose Troche's recent filmography includes the movies Concussion (2013) and Lesbian Nation (2009). Rose Troche's recent TV credits include Finding Carter and The L Word. As of 2018, Rose Troche has contributed to about 6 movies. Some of the most recent Rose Troche movies include Concussion, Lesbian Nation, and The Safety of Objects. 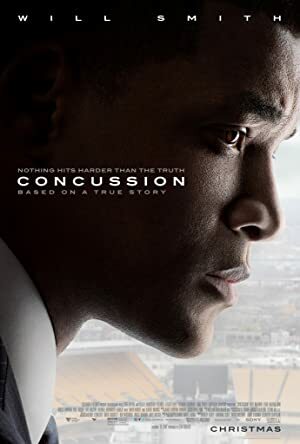 Concussion was released in 2013. Lesbian Nation was released in 2009. 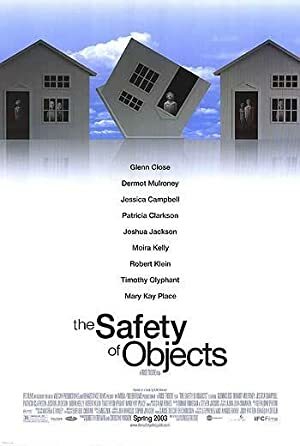 The Safety of Objects was released in 2001. As of 2018, Rose Troche has contributed to about 4 TV shows. Some of the most recent Rose Troche TV appearances include Finding Carter, The L Word, and Ugly Betty. 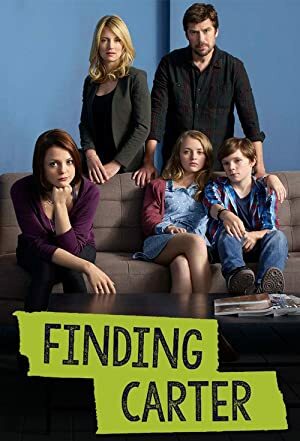 In 2014, Rose Troche directed Finding Carter. 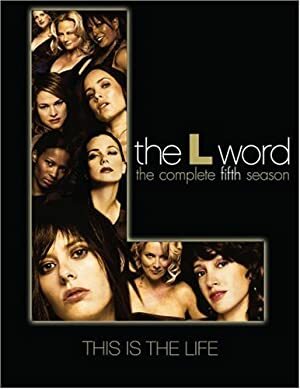 In 2009, Rose Troche directed and wrote for The L Word and Rose Troche directed Ugly Betty again in 2009.